A kitchen fire on the stove-top caused momentary panic for the home owners. The fire latched onto the walls from the stove-top and threatened to get out of hand quickly. Thankfully the home owners were able to react quickly and put out the fire before it did any major structural damage. 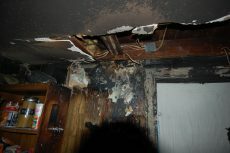 However, the smoke damage to the rest of the house was extensive and the entire house required professional care. 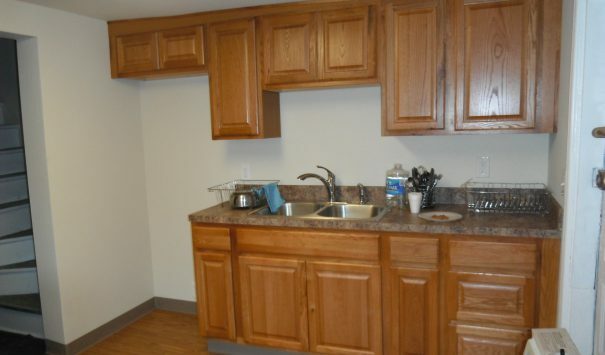 Cityline was hired for emergency services and to do restoration work on the kitchen. Our first step was to assess the damages and determine the extent of the restoration work that would be needed. 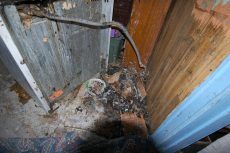 It was determined that the entire home would need to be decontaminated and deodorized from all smoke damage and that the kitchen walls, floors and ceiling were beyond repair and would require total gutting. 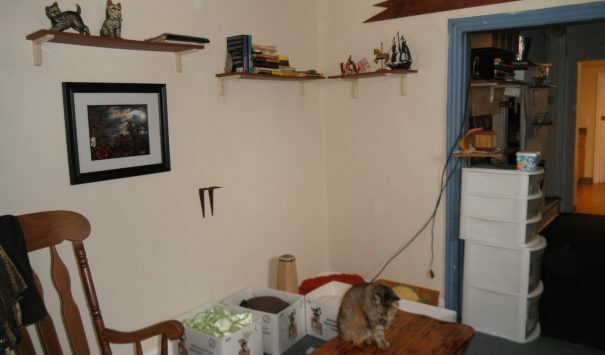 We immediately got started the same day by removing the soot on the salvageable items in the kitchen and the rest of the home. Items in the kitchen into packing containers to be moved out while renovations continued. 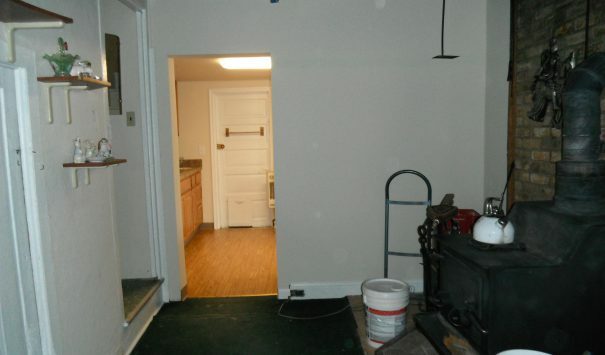 Our team went about restoring the walls and floors by eradicating all of the smoke damage. As always, the highest attention to detail was paramount. This always is important because, if done improperly, it can lead to an upper respiratory infection along with severe damage to the lungs. With all the damaged walls removed from the kitchen the cooking area was rewired to be more intuitively laid out for the home owners. 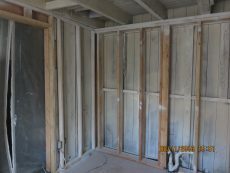 While the walls were open, new insulation was installed to help keep the home warmer during the chilly PA nights. 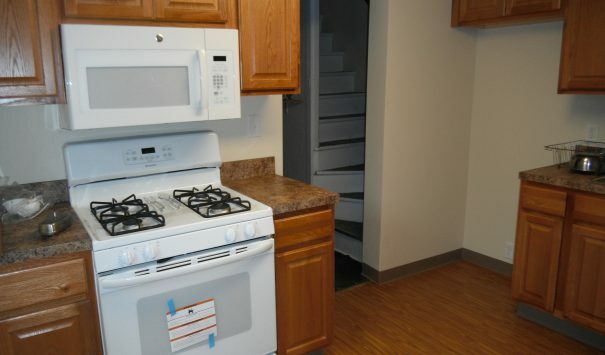 It was important in the reworking of the kitchen that we add in more cabinet space for the family so they would be able to better utilize the space in the kitchen; so a row of cabinets was added above the stovetop and the counter beside it. The family worked with our team to choose the new colors for the vinyl flooring and the walls in the kitchen. After reconstruction wrapped up our team did one final clean and unpacked the homeowners contents and placed the furniture. With the home freshly cleaned and ready to rock n’ roll we brought back in all the contents and placed them back where we found them. Cityline construction is always the best choice when considering damage restoration work as our staff works in a timely and professional manner.